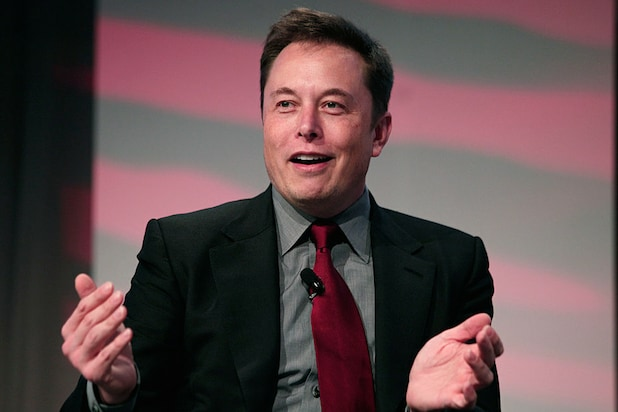 Elon Musk’s tears have put a smile on the faces of many of his critics on Friday. The Tesla and SpaceX CEO “choked up” several times in a new interview with the New York Times on Thursday night, while detailing what has been an “excruciating” year, in his words. 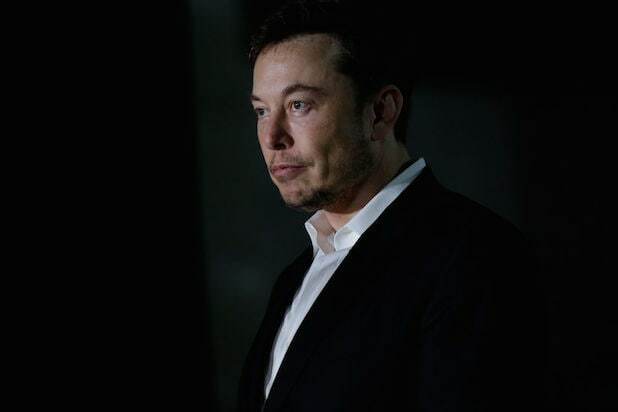 The stress of meeting Tesla production goals, sleeping at the office on countless nights, dealing with investors betting against the electric car company, and nearly missing his brother’s wedding has made it the “most difficult and painful year” of Musk’s career. The misery of one of Silicon Valley’s most prominent executives has become a laughing matter for many on Twitter. A few users mocked Musk over his complaint that he had to spend his 47th birthday working a full 24-hours at Tesla’s offices. “Elon Musk crying about having to work on his birthday is today’s highlight,” one user shared. BuzzFeed News tech reporter Katie Notopoulos thought it was hilarious, too. “‘I’m sorry but there’s something deeply funny about a 47 year old crying over not having a birthday party,” tweeted Notopoulos. Same goes for The Forward editor Batya Ungar-Sargon. And podcaster Brendan F. Newnam. I haven’t checked twitter in weeks. Everyone is making fun of @elonmusk for crying about “nearly missing” his brother’s wedding, right? I’ll take my answer off the air. On top of the jokes on Twitter, Tesla’s rough week since Musk hinted the company would go private continued on Friday, with the company’s stock dropping 8 percent to $308 per share.